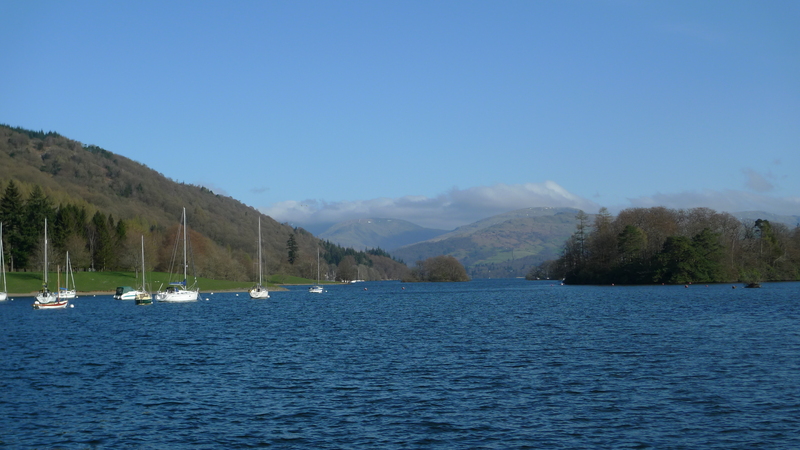 The dates for the meeting will be 5-9th of September 2016 and the venue will be the Low Wood Hotel and Conference Centre, on the side of Lake Windermere. As well as an opportunity to study and exchange ideas at the Workshop, we will also planning creative sessions that will involve outdoor experiences in the beautiful Lake District, the land that has inspired may poets. Please follow the Soil Phosphorus Forum for further updates. Looking forward to seeing you here in 2016, so save the date folks! This entry was posted in Conferences, News, Other, Projects. Bookmark the permalink.